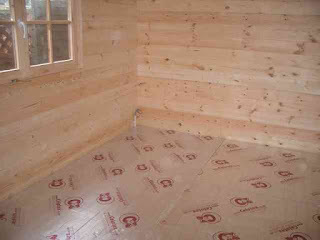 Here at Cabin Living we are busy working on new product lines for the 2009 season. 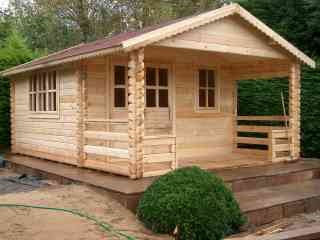 We have added over forty new log cabin designs with two new suppliers and there is more still to come. We have a huge range of garden products ideal for log cabin living which we hope to publish on our site before the start of new year. 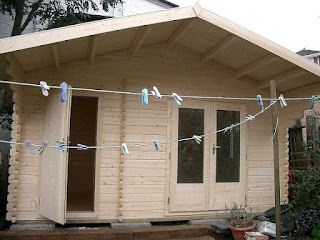 Requests are starting to rise for cabins less than 2.5m high and as we suspected the planning rules are starting to affect those people who do not wish to place a cabin away from a boundary. At the moment we have two solutions. On site modification during our installation process or a bespoke range of 44mm thick walled cabins that can be made to your specification. No doubt the main manufacturers will soon pick up on the changes and start to produce ready made solutions to this problem but in the meantime Cabin Living are doing their upmost to provide the solution. Much to our surprise demand hasn't dropped off this winter and despite the gloomy economic news we are hopeful for next year. With rising train fares and a stagnant housing market the opportunity to work from home or expand your living space for your family is more tempting and what is more it couldnt be easier with Cabin Living. 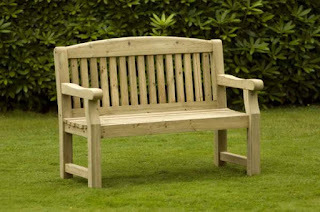 Cabin Living are launching a wide range of Garden Products this winter. Here is a just a few examples of our products manufactured in Scotland. Available with free delivery in Central Scotland. 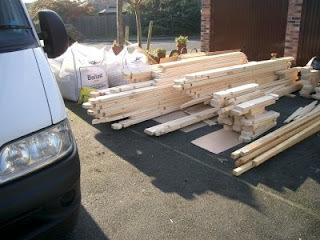 6 x 4 from £275 delivered. 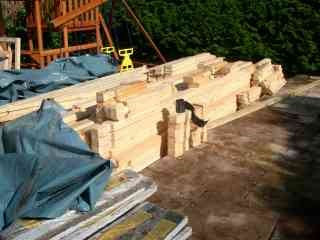 7 x 5 from £325 delivered. 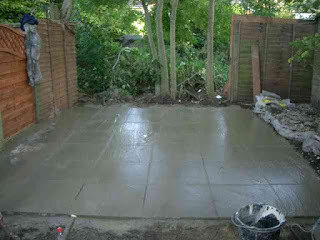 8 x 6 from £385 delivered. 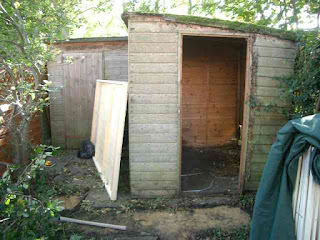 10 x 6 from £500 delivered (includes double doors). 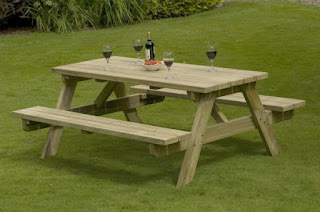 8 Seater Redwood 38mm table from £195 delivered. 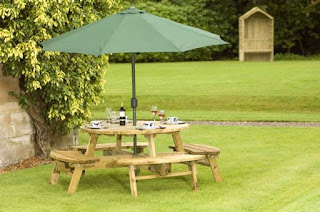 1.4m A Frame picnic table from £175 delivered. 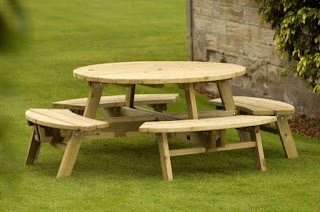 8 Seater Round 44mm table from £265 delivered. If you are interested in our products but live further afield we can arrange courier delivery at cost. 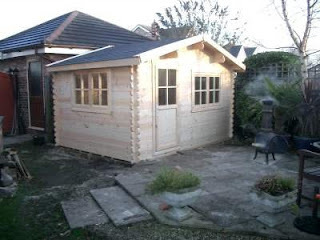 New Planning rules came into effect on 1st October 2008 which now mean if you intend to build a log cabin or garden office building within 2 metres of any boundary you will either have to get planning permission or purchase a cabin less than 2.5m ridge height. 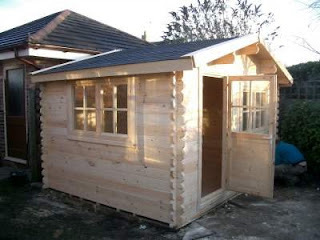 Most log cabins tend to be slightly higher than 2.5m which means if you have no choice but to place your log cabin near a boundary you could have problems. 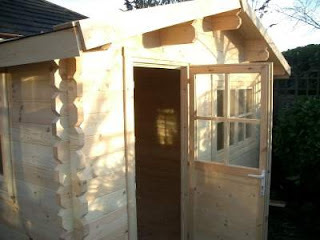 So Cabin Living have arranged supply of a range of log cabins which can be specifically manufactured to meet the 2.5m high rule. Thus avoiding the cost of planning for those of us who aren't fortunate enough to have acres of ground to build a log cabin retreat. 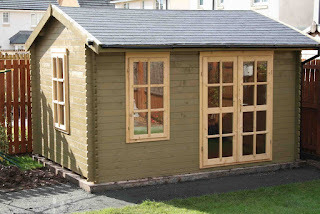 All the bespoke models use 45mm thick walls, include double glazing and start from £2795 for 3m x 4m models. If you see a log cabin you like on our main site we can produce a bespoke model similar or why not sketch your design and send it to us! 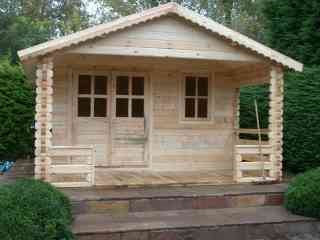 Visit our Garden Office site to view our log cabins and contact details. A 4a.m. start yesterday to head down to the NEC for the Garden and Leisure Exhibition. A huge collection of suppliers of all things garden related with products which will no doubt add a little something extra to our website in the near future. 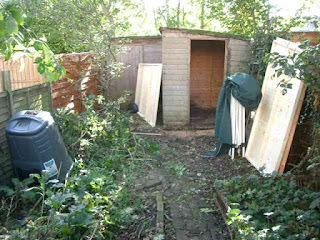 A distinct lack of Barbecue huts but the search is still on and plans are afoot to launch a range soon. 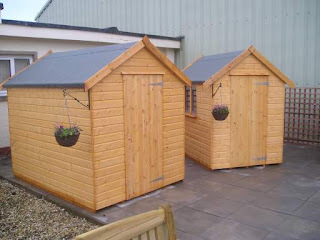 We have found a a few companies to supply garden sheds, arbours and other garden structures which we will start advertising shortly. 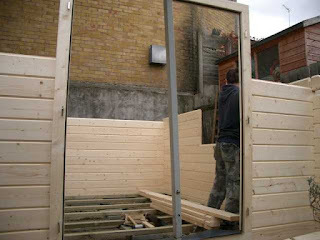 Not a great deal of awareness with regard to the new planning rules due to come into effect in England but we have sourced a compnay which will supply cabins which fall below the 2.5m height rule and will therefore not need planning. Keep an eye on the news items shown on our front page for more details coming soon. 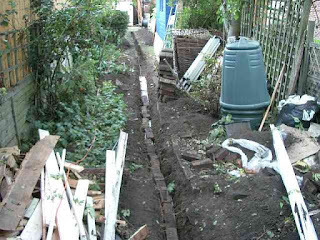 Trying to build a log cabin in your garden may just get a little more tricky. 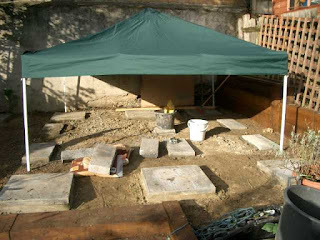 Now that the dust is beginning to settle there are good and bad points to the planning changes. 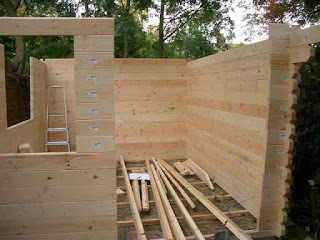 The big advantage of the new system is the relaxing of the rule with regard to positioning your log cabin within 5 metres of your home. 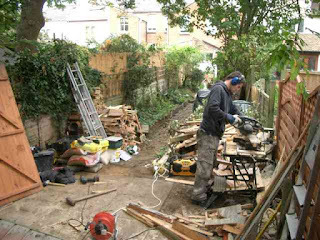 This now does not require planning whereas before the changes such a location for your log cabin would mean it was treated as an extension. 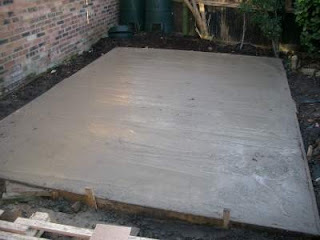 Even putting it within 5 metres of a garage that is close to your home would require planning. As of 1st October in England this will no longer be the case. The biggest problem with the changes is the fact that any log cabin over 2.5m high must be sited more than 2m from a boundary. 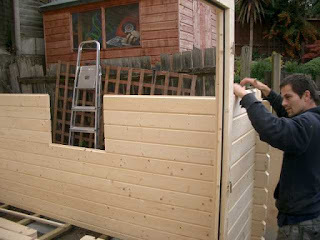 This is likely to be an issue for many of us as we would rather tuck the cabin in a corner of what might well be a small garden anyway. Ofcourse we are working hard to find a solution to this. There are two possible routes. 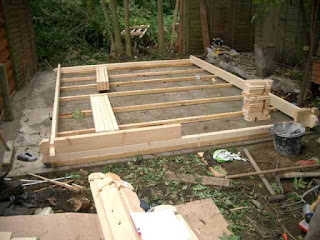 Seek Planning permission with which we can certainly help in terms of drawings and relevant information for submissions but we are also looking at developing a range of cabins particularly for this boundary problem which do not exceed 2.5m in height. 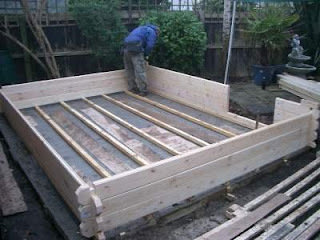 At the moment we can modify almost any log cabin to meet the new height restriction but in the near future we hope to supply factory produced solutions. If you have any questions regarding modified cabins or the new planning rules please contact us on 0845 427 3927. 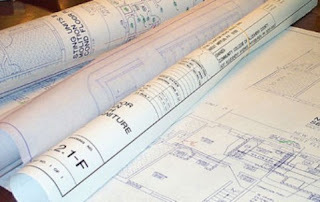 Please note the amended rules only apply in England both Wales and Scotland continue to follow existing planning orders. 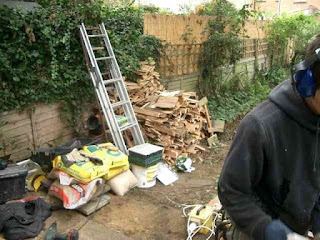 This comes into effect on October 1st and has serious consequences for most people considering installing a log cabin in their garden in England. 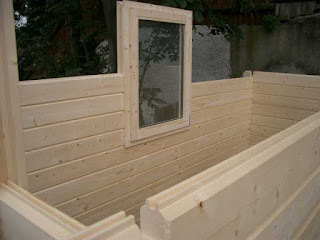 dwellinghouse would exceed 10 square metres. dwellinghouse and the boundary of the curtilage of the dwellinghouse. 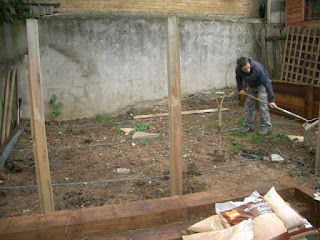 domestic needs or personal enjoyment of the occupants of the dwellinghouse. 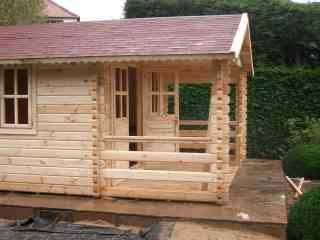 At Cabin Living we specialise in building your log cabin for you. 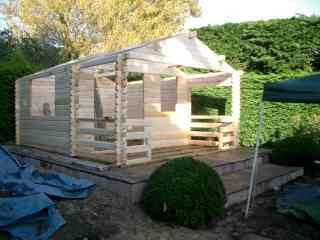 That said many people choose to install a log cabin by themeselves. 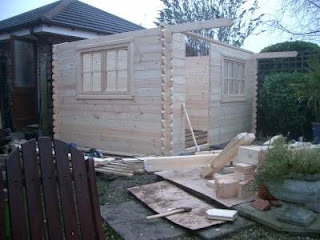 We do offer supply only but our advice is that you have to be a confident diyer to tackle a log cabin assembly. 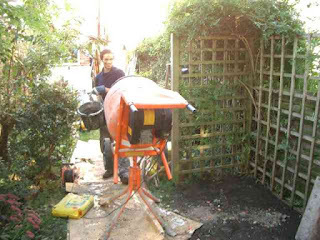 In the next few articles I'd like to run through some of the problems you are likely to encounter, give away a few trade secrets and give you an idea of the types of tools you'll need for the job. 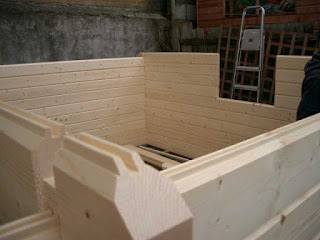 Basically the two main parts of an installation are the base and the log cabin itself. First of all lets just make an inventory of the tools we carry and use to do the job. There may be a few I've missed (I will add more as they spring to mind) and indeed some you could cope without but that just about covers it. 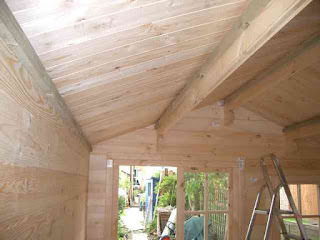 Next time we'll consider the problems you might encounter when you tackle the log cabin installation. 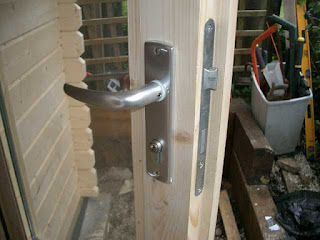 It does mean however that we are relying on another company to supply the right components. 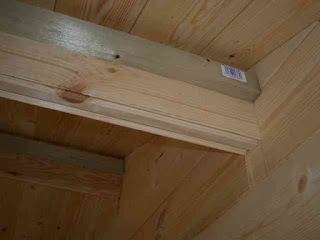 We were somewhat surprised when we arrived on site and found this cabin was supplied without the glass. The company that supplied it (who shall remain nameless) were also surprised when they did finally get round to answering the phone. 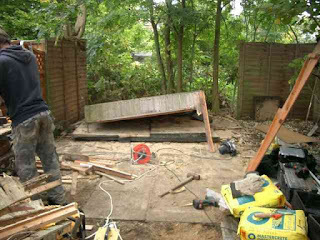 When we were contacted the customer was pleasantly surpised to find out we could do it and that it would only take three days to complete. 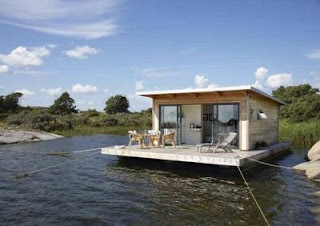 I popped by shedworking today and saw this awesome boat cabin. 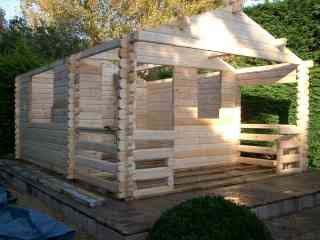 It follows on from the earlier post I wrote asking if anyone was interested in building a log cabin on a barge. Anyway Once I get the hang of photoshop I'll have a go a knocking up an image of what a cabin on a barge might look like..that is if we don't get a request to make the real thing first. 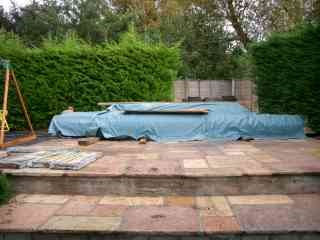 Here is an update on a recent installation we completed. 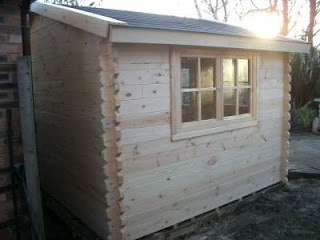 The cabin shown is the Oban Log Cabin which features double glazing and thick walls making it ideal as a garden office or garden room. 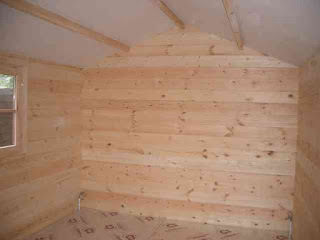 In this case it provides an extra room for the family to spread out whilst they are still living at home. 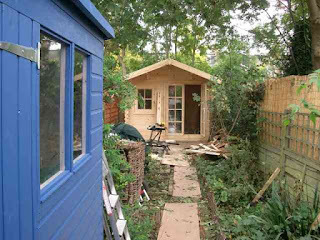 When (or perhaps it should be if) they do move out it our client intends to use the space as a home study or garden office. 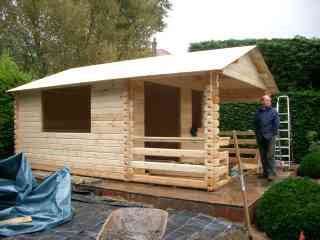 The basic cabin was assembled in two days. 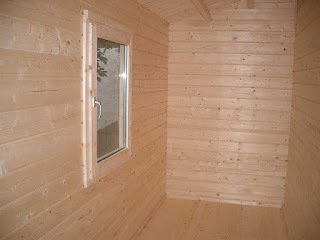 This cabin does benefit from additional features from our installation options. These are satellite cable connection, electrical connection and plasterboarded /insulated roof. 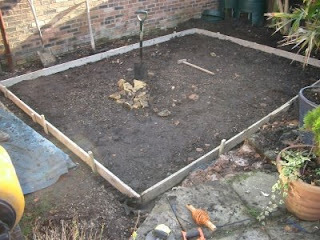 The total build was completed in 5 days including the time spent building the base.